Looking to improve your production processes in order to gain maximum efficiency? 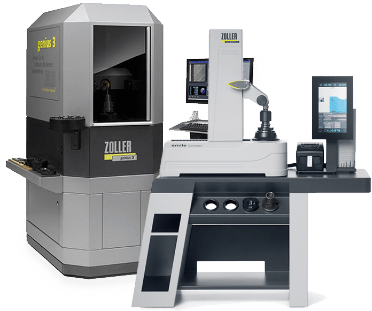 Less down time, increased productivity, extended tool life, optimum accuracy, reduced scrap – ZOLLER’s specialist range of precision tool presetting systems will improve your performance and profitability. 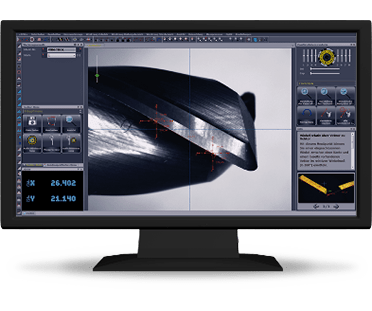 Advanced ZOLLER software allows users to interface with any CNC machine controller, making transferring tool data automatically, reliably and securely a straightforward process. 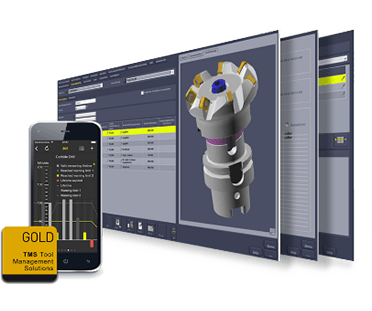 Achieve total connectivity for Industry 4.0. Enter, store, prepare and replenish from anywhere in your business with intuitive tool management solutions, enabling holistic collaboration, streamlining operations and maximising throughput.